Data monetization – the next oil or fool’s gold? Partnerships with insurtech firms could help traditional insurers overcome the shortfalls in skills and resources that often stop them monetizing their data. Many big insurers are sitting with enormously valuable assets that they’re not converting into revenue. They’ve accumulated vast stores of commercial data that could bolster their profits significantly but don’t have the skills or infrastructure to monetize this data. Insurtech firms, once seen as a threat by many insurers, could help carriers release the profits locked in their data. Unencumbered by the legacy systems and traditional business models and mindsets, these agile firms are already building solutions that use insurance data to generate revenue. Some look to improve the efficiency of insurers’ operations while others are opening new markets for carriers. Partnerships with such insurtech firms could help traditional insurers overcome the shortfalls in skills and resources that often stop them monetizing their data. Conversely, big insurance firms could provide their start-up partners with the data protection infrastructure and expertise that are vital to safeguard the personal information gathered by these businesses. At New York’s FinTech Innovation Lab, as I mentioned in a recent blog post, two stand-out insurtech firms demonstrated highly promising solutions that could help carriers monetize data. Habit Analytics uses real-time consumer data, sourced from smartphones and connected devices in homes, to create behavioral profiles that enable insurance companies to improve their risk models and enhance their products and services. Open Data Nation aggregates and analyzes information from around 2.5 billion public records from major US cities to help insurers better evaluate risk. Digital Fineprint. 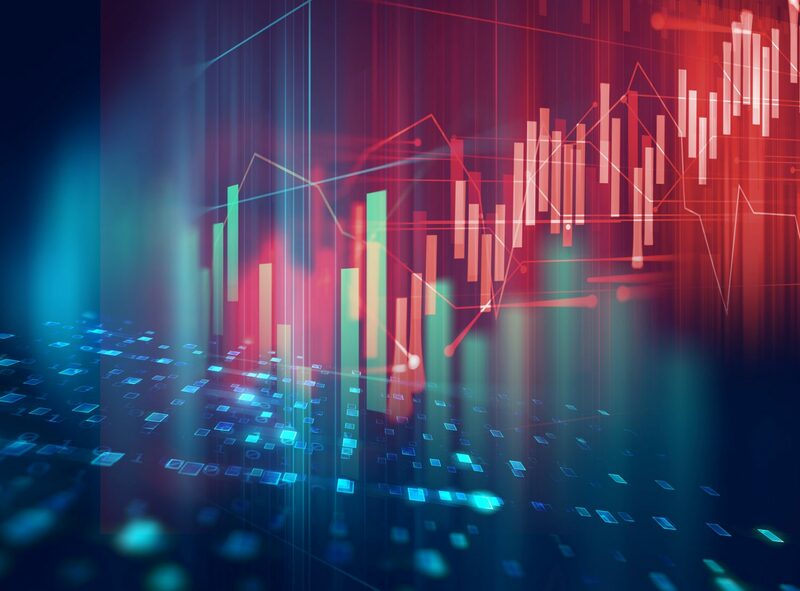 A UK firm that is using artificial intelligence and predictive analytics to analyze data from multiple sources and provide insurers with distribution and underwriting insights. Amodo. This Croatian start-up gathers consumer data from a variety of digital channels, including smartphones, wearable devices and connected vehicles, and supplies insurers with information to help them improve their risk management and product development. Our research shows that carriers are increasingly willing to work with insurtech firms and other organizations from outside the traditional insurance industry. Thirty-eight percent of the insurers we canvassed reported that they had at least doubled the number of their partners in the past two years. Furthermore, 76 percent of insurers believe the partnerships and ecosystems they join will have a significant influence on their competitive advantage. Working with insurtech firms, however, will require some insurance companies to change their operating models substantially. They’ll need to balance the scaling-up of activities encouraged by their insurtech partners with on-going improvements to their core business operations. 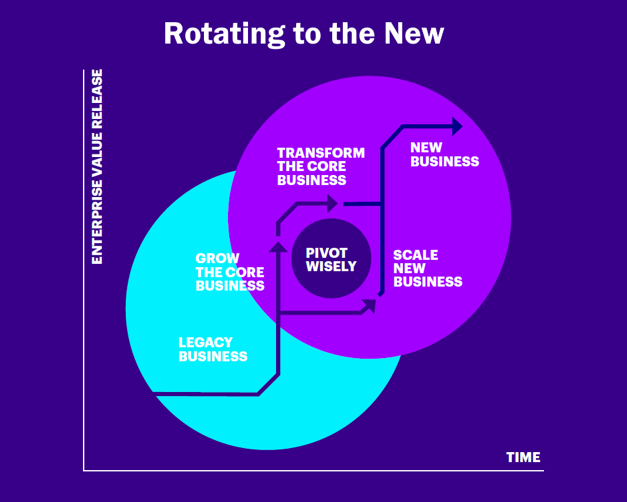 At Accenture, we call this process “rotating to the new”. It requires organizations to gradually shift, and frequently adjust, the allocation of skills and capital between new and core business activities (see illustration). As insurtech firms mature and find further innovative ways to monetize data, insurance providers will increasingly recognize them as attractive partners that could add luster to their businesses. The benefits of such collaboration are likely to spread beyond boosting insurers’ innovation capabilities. They could also accelerate the transformation of traditional carriers and propel them to become highly agile digital organizations. In my next blog post I’ll discuss how insurers can build successful partnerships with insurtech firms. Until then, take some time to look at these links. Harnessing the insurance data and analytics exhaust stream. Technology Vision for Insurance 2018. Digital Fragmentation: Adapt to succeed in a fragmented world.